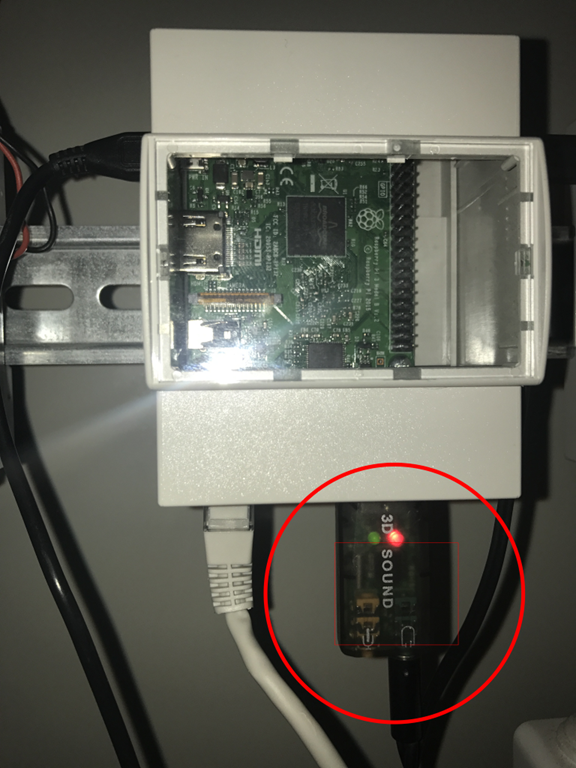 Let's play around with Windows 10 IoT Core and a Raspberry Pi to build a UWP app to put our home automation skills to the test. One of the best features I’ve found in using Windows 10 IoT Core on my home Raspberry Pi (which is a small, inexpensive piece of hardware) is that it can do voice synthesis very well (i.e. it can “speak”). While Windows developers could develop applications with this same functionality for quite a long time, I was still overwhelmed when I saw such small device say anything I ordered it to. It currently may not support all the options and voices older platforms do, but it’s more than enough for scenarios like home automation, notifications, etc. The fact that Windows 10 IoT Core even supports Cortana means Microsoft has big plans for IoT Core and voice recognition and synthesis. When building my house a few years ago, I put in a pair of audio cables going to both of my two floors, to be later able to install two small (but powerful) speakers into a central ceiling of each floor. It's a private little whole house audio/ambient music system, if you will. I’ve plugged them into an amplifier installed in my utility room and connected to a Raspberry Pi running Windows IoT Core. Sure, it’s all possible and doable wireless as well, but I’d still trust wired installations over wireless, so if given a chance, I’d pick wires anytime. So why Windows IoT Core? Just because it could run Windows Universal apps (where speech synthesis was supported) and I already know UWP very well and have worked with the API several times in the past — it was a perfect fit. Telling time – my house reports the time every hour, on the hour. I’ve got quite used to this in the past two years, as it’s quite useful to keep track of time, especially when you’re busy; it’s really nonintrusive. Background music – not directly speech related, but a Raspberry Pi with Windows IoT is also a great music player. Scheduled in the morning for when it’s time to get up, it quietly starts playing a preset Internet radio station. 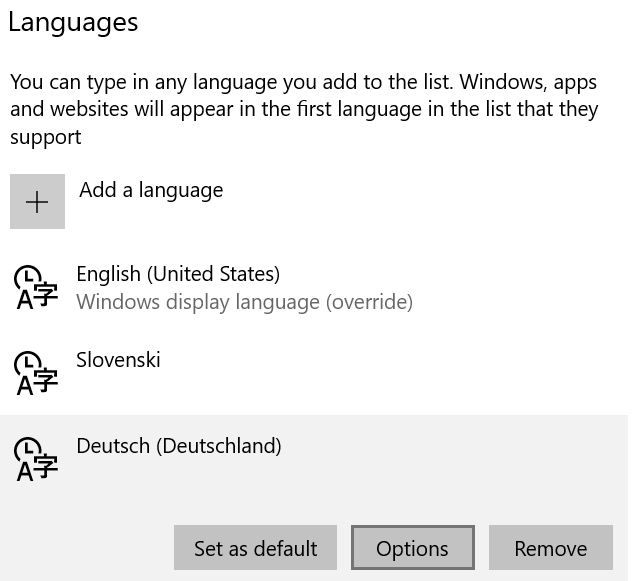 These are just a few examples of how I’m finding Windows 10 IoT Core speech capabilities on a Raspberry Pi useful, and I’m regularly getting ideas for more. 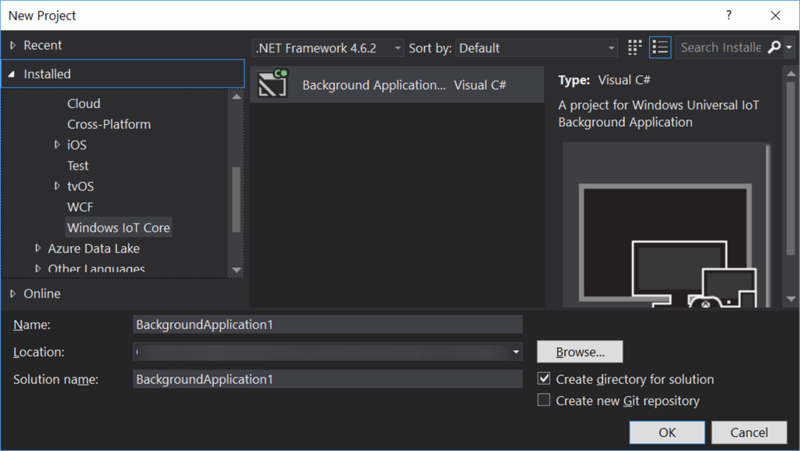 For this blog post, however, I’d like to focus on showing how easy it is to implement the first case from the above list – telling time – using Visual Studio to create a background Universal Windows Application and deploying it to a Raspberry Pi running Windows 10 IoT Core. Raspberry Pi 3 with the latest Windows 10 IoT Core installed – see here for download and instructions on how to install it. Select the Windows IoT Core template group on the left and pick the only template in that group – Background Application (IoT). Enter a project name and click OK to create the project. This is just an internal class that currently does nothing but trying to create a class called SpeechSynthesizer. The SpeechSynthesizer class has been around for quite a while — and in various implementations across different frameworks. I’ll use the one we’ve currently got on Windows 10/UWP, where it sits under the Windows.Media.SpeechSynthesis namespace. 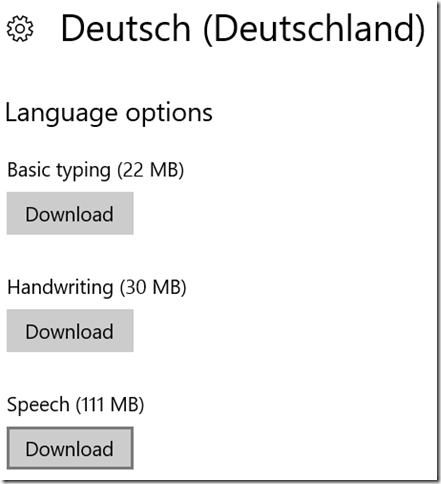 As you can see, speech data for German takes about 111 MB to download. Once it is installed, it’ll appear on the list. The DefaultVoice static property will give you the default voice for the current platform settings in case your query fails. There are additional options you can set to SpeechSynthesizer. 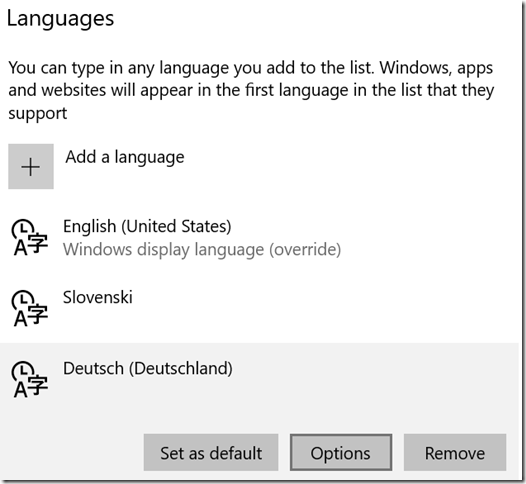 Adding to the existing IncludeSentenceBoundaryMetadata and IncludeWordBoundaryMetadata properties, the forthcoming Windows 10 Fall Creators update is looking to add some new, interesting ones: AudioPitch will allow altering the pitch of synthesized utterances (change to higher and lower tones), AudioVolume will be used to individually control the volume, and SpeakingRate will alter the tempo of spoken utterances. To try those now, you need to be on the latest Windows 10 Insider Preview (Windows 10 IoT Core version is available from here) and using at least Windows SDK build 16225. I’m running the latest stable Windows 10 IoT Core version on my home Raspberry Pi so, for now, I’ll stick to using the latest stable version of SDK (Windows 10 Creators update or build 15063). Let’s take a closer look to the SayAsync method. The SynthesizeTextToStreamAsync method does the actual speech synthesis — it turns text into a spoken audio stream. That stream is assigned to MediaPlayer’s Source property and played using the Play method. Timer will fire every hour, and your device will tell the time. Feel free to experiment with other, shorter time spans to hear it tell the time more often. 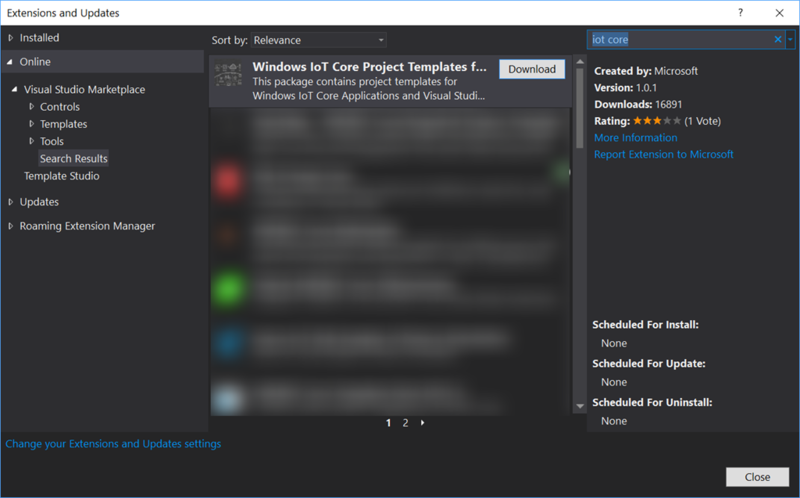 There are many ways to deploy your app to an IoT Core device, but I usually find it easiest to deploy from within Visual Studio. Open the project’s Property pages and select the Debug page. Find the Start options section, select Remote Machine as Target Device, and hit the Find button. If your device is online, it will be listed in the Auto Detected list. Select it, leaving Authentication Mode to Universal. Select Debug | Start Without Debugging or simply press CTRL+F5 to deploy the application without a debugger attached. With speakers or headphones attached to the device, you should hear the time immediately after the application is successfully deployed. Hit the switch in the Startup column to On if you want the background application to automatically start whenever the device boots up. When I first tried playing audio through my Raspberry Pi, there were annoying clicks playing before and after the voice was spoken. I’ve solved that with a cheap, 10$ USB audio card. Plus, I’ve gained a mic input. We’ve created a small background app that literally tells time, running on a number of small devices that support Windows 10 IoT Core. In future posts, I’ll add additional features, some of them I’ve introduced in the beginning of this blog post. Full source code from this post is available on GitHub.